In Complexity and Postmodernism, Paul Cilliers explores the idea of complexity in the light of contemporary perspectives from philosophy and science. Cilliers offers us a unique approach to understanding complexity and computational theory by integrating postmodern theory (like that of Derrida and Lyotard) into his discussion. 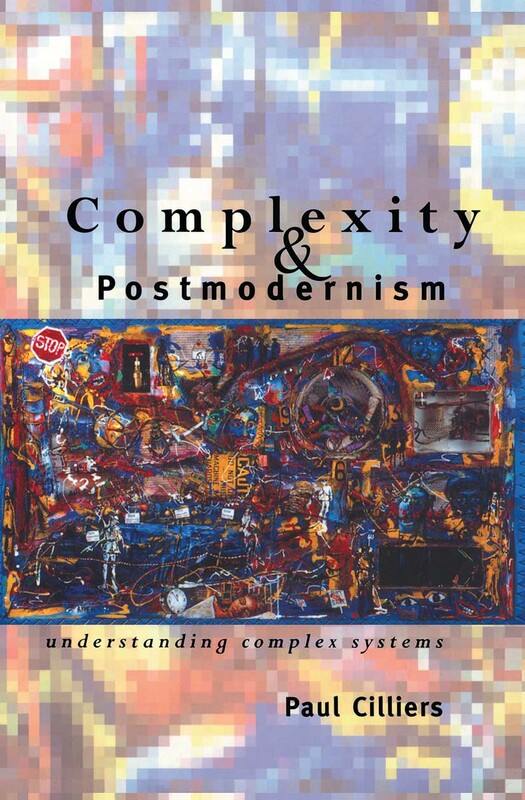 Complexity and Postmodernism is an exciting and an original book that should be read by anyone interested in gaining a fresh understanding of complexity, postmodernism and connectionism. Paul Cilliers lectures in philosophy at the University of Stellenbosch, South Africa.